Added to color service – ask your stylist for details! 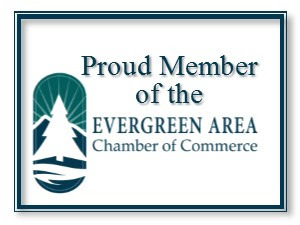 If you’re looking for a great hair salon in Evergreen, Essence will not disappoint. We do more than just cut, texture, treat or style our clients’ hair; we practice hair artistry. We offer a wide variety of hair services, all of which are performed by our talented and experienced specialists. Visit us once, and Essence will become the salon you return to for all of your hair care needs. Whether you’re coming in for a small trim or a specialty cut, our stylists will tailor your service to the specifications of your request. 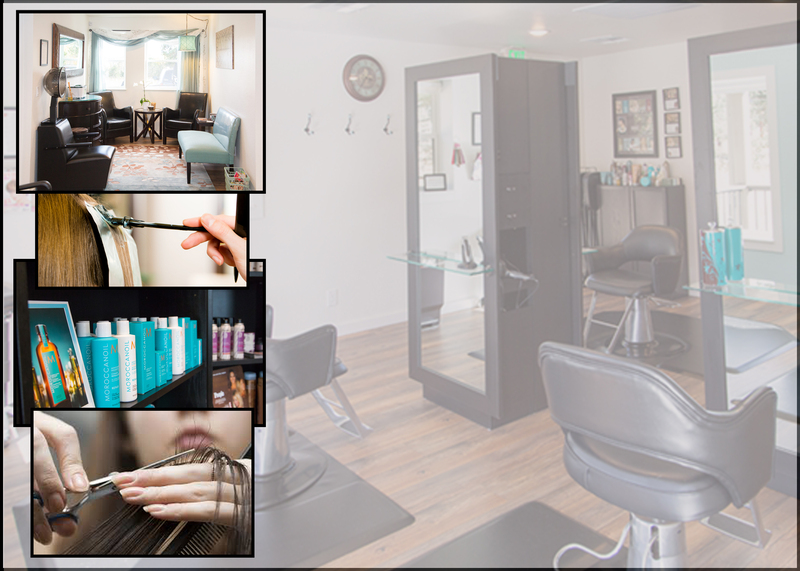 Our specialists offer superb hair artistry for the women, men, and teens of Evergreen. Whether it’s time for a subtle new hue or a bold change, they’ll capture just the color you’re looking for. Choose a rich, full color or complement layers with multi-dimensional highlights. 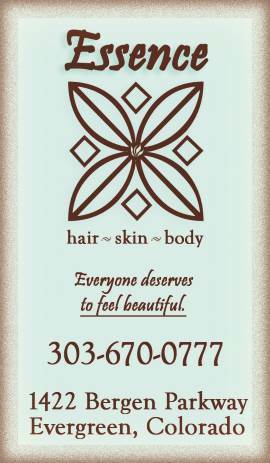 At Essence, we offer many treatments to keep your hair healthy and beautiful. Revive your mane with a clarifying and conditioning treatment for hydration, a protein treatment for re-building strength in damaged hair, or a treatment for scalp health. These treatments can be performed as stand-alone services or can be added on to most hair services appointments. Treat yourself to our professional hair creation services. Whether it is length, volume, or both that you seek, you’ll be stunned by the out and out beauty of your new look.